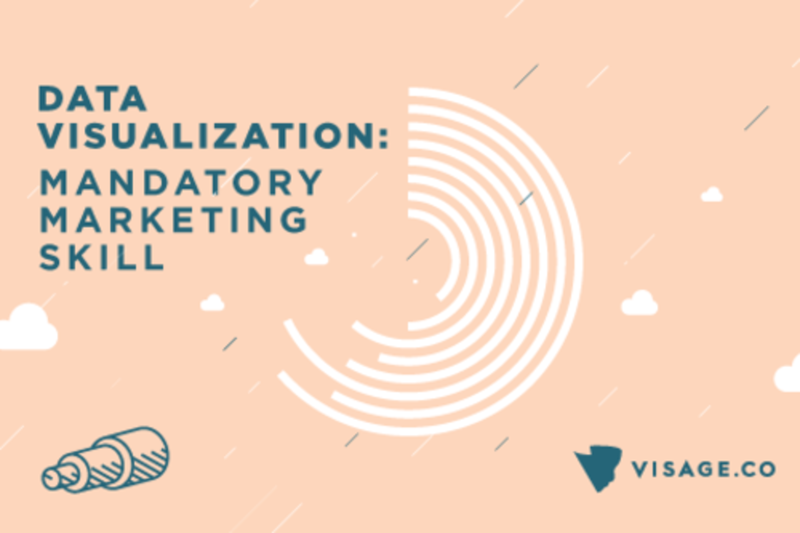 The ability to effectively communicate with data is no longer a nice-to-have; it’s a mandatory—and vital—marketing skill to be able to connect with your audience. With an increasing amount of data available, marketers have access to a wealth of valuable information. But how do you translate dense quantitative data into meaningful communication that provides value to your audience? Through data visualization. The marriage of data and design can deliver key insights in a way that is not merely visually stimulating but enhances both understanding and retention of the information. Luckily, you don’t need to be a data scientist or world-class designer to produce this type of content. As a co-author of ""Infographics: The Power of Visual Storytelling,"" professor of Visualization of Information at Columbia University, and founder of Column Five, a visual studio that specializes in data visualization, I’ll share my practical knowledge of how to effectively transform information into engaging visualizations that communicate your message clearly and powerfully. –Identify key relationships in your data: Gain a deep understanding of the real insights in your data, and use them as the cornerstones of your story. –Select the right visualization to represent your data: Ensure that you are accurately and effectively visualizing your data. –Craft a compelling narrative: Learn how to turn your data into a powerful story. I am the Cofounder and former-CEO of Column Five, the most widely published information design agency in the world, and the 5th fastest growing media company on the Inc. 500 in 2013. We created a visualization platform called Visage in the Column Five Labs division, and in early 2014 I chose to become CEO of the new software company.